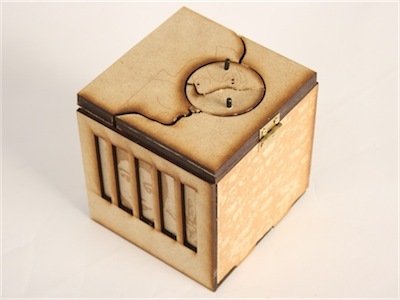 To deepen their knowledge and experience with computer aided design (CAD) and to get experience prototyping a physical artifact, students model, fabricate, and assemble a box inspired by the concept of Olin. 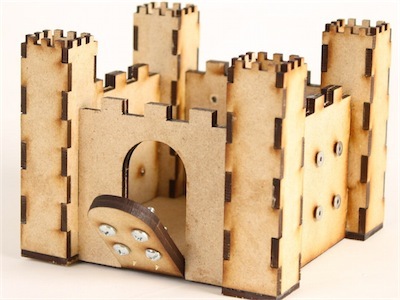 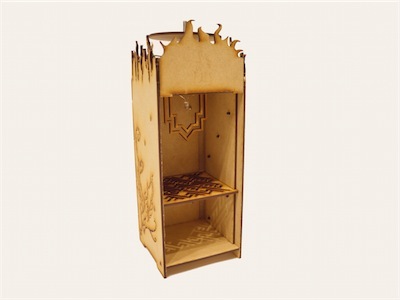 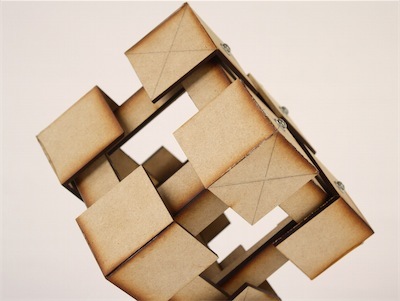 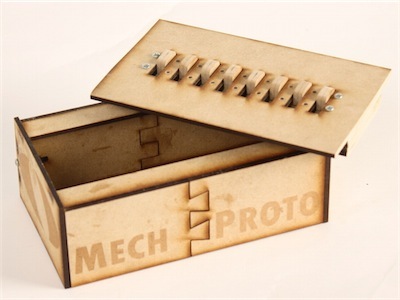 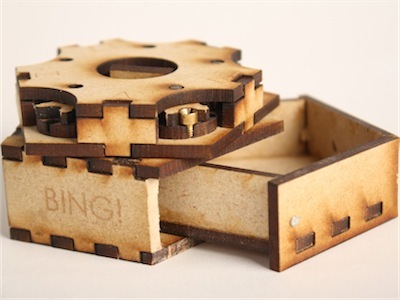 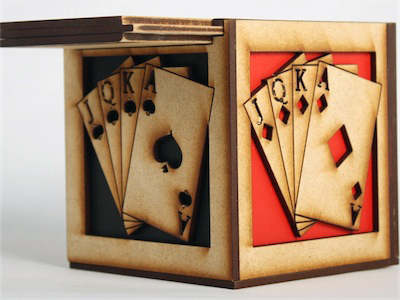 Laser-cut and assembled from a limited quantity of 1/8" baltic birch plywood, the box must include a minimum of five different types of joints, and five different fasteners. 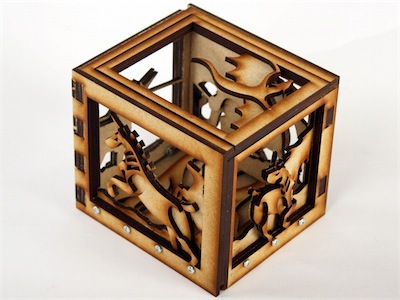 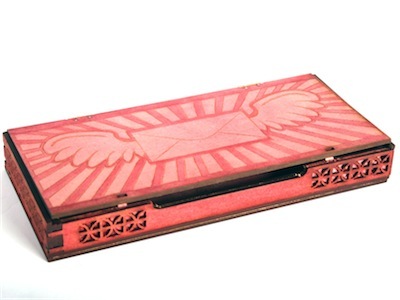 Students are encouraged to use the form and appearance of the box for creative expression.